Well Storm Doris battered the UK this week blowing all other news out of the water. Disrupting travel with fallen trees, debris and even a flying trampoline, conditions meant slow-going driving for many. 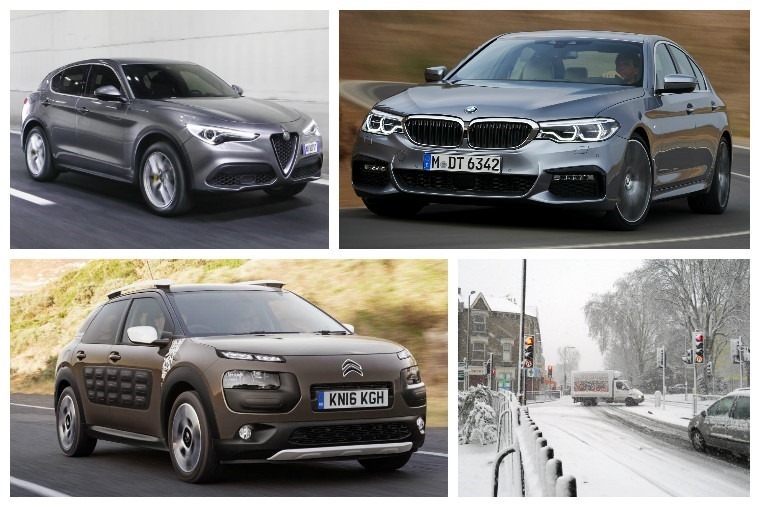 With the king of the car shows – Geneva – just around the corner, manufacturers have been busy giving us a taster of what we can expect to see. 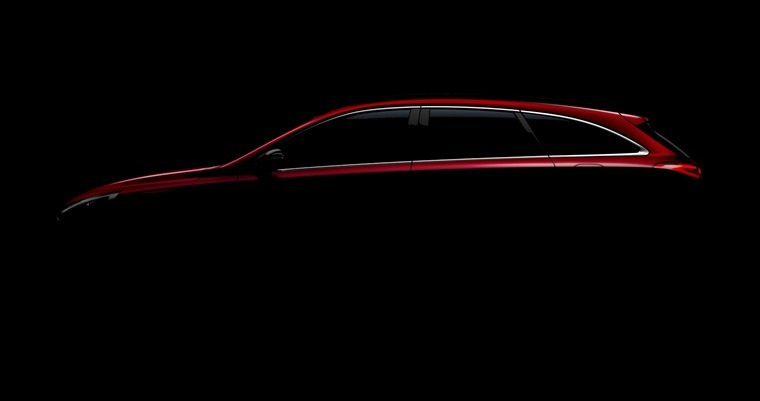 Hyundai got in first this week, with a rather shadowy picture of its new i30 Wagon. If you like the look of the standard hatchback we recently reviewed, but need more boot space, this could be the car for you. Next up it was Ford. The manufacturer revealed the new supermini last year, but we’ve had to wait until today to see the sporting version in its full glory. 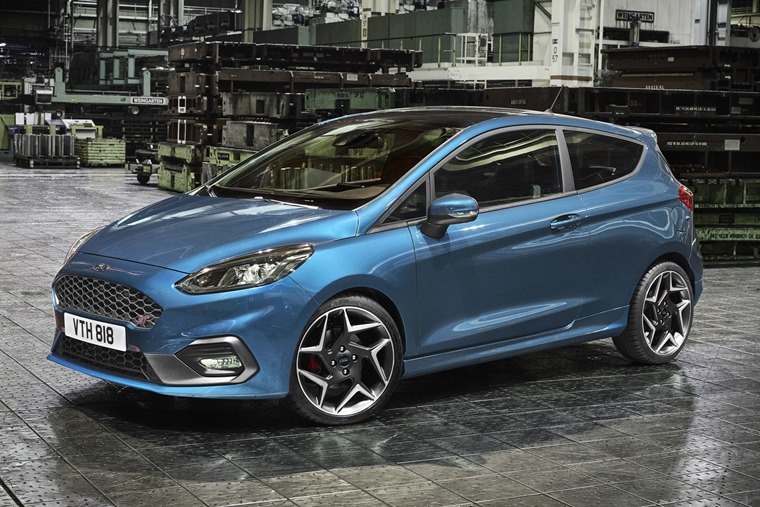 Featuring a 1.5-litre EcoBoost engine tuned to just under 200bhp, hot hatch fans can be safe in the knowledge that the ST hasn’t become any less potent with age. 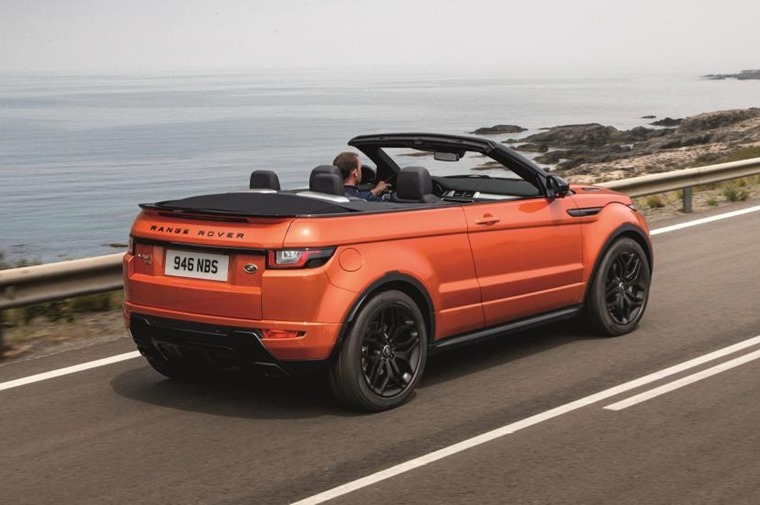 The “teaser of the week” however, has to go to Range Rover. Jaguar Land Rover has profited massively from its latest SUVs such as the Evoque and F-Pace. 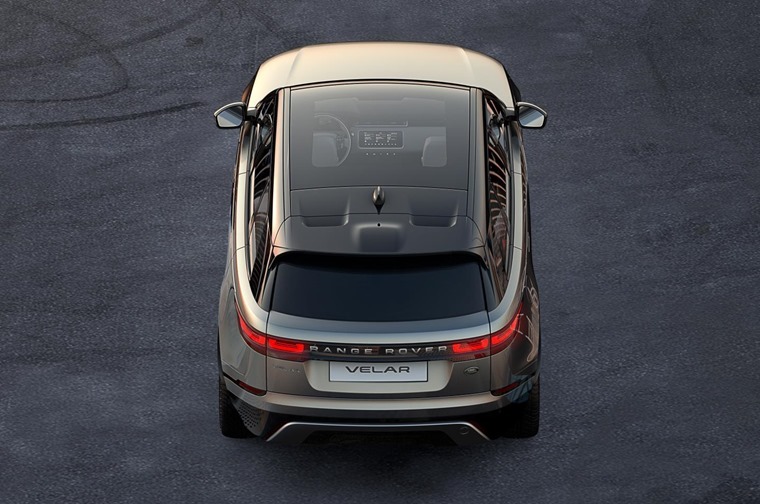 Adding another one to its line-up, a coupe-shaped SUV called the Velar is due to be unveiled in Geneva, and we’ve been treated to a sneak peak of it. Positioned between the Evoque and the Range Rover Sport, Range Rover says the Velar will “exemplify elegant simplicity” and have all the hallmarks that have made the brand such a successful one in recent years. Other than the pre-launch previews, it’s been a rather quiet week on the news front. We haven’t been resting on our laurels though, with our road testers Alisdair Suttie and Phil Huff bringing you two reviews this week. 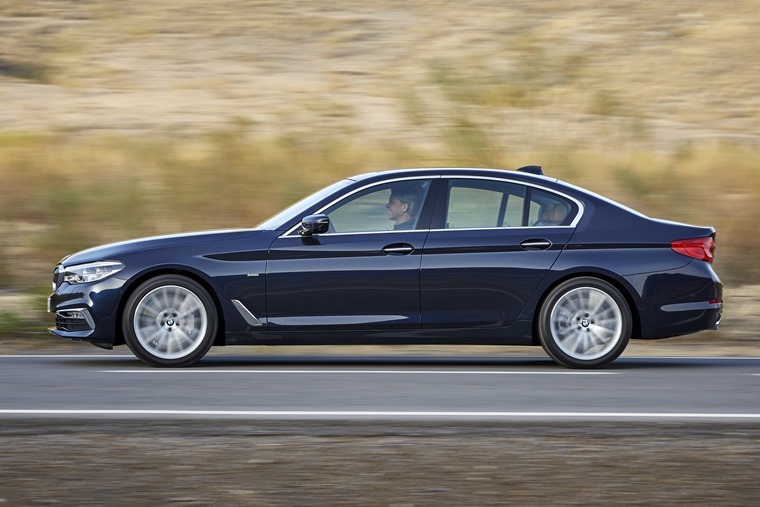 First off, Al got behind the wheel of the tech-filled 2017 BMW 5 Series, and it’s certainly upped its game. 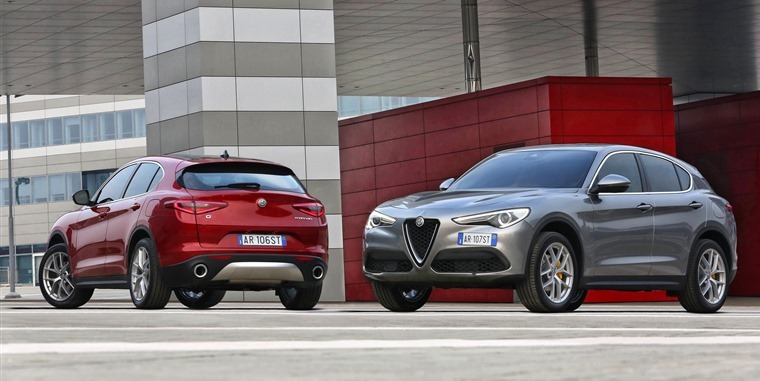 It was already one of the very best executive saloons, but thanks to engine advancements and a fabulous interior, it’s now surely one of the best. Out in Spain, Phil’s been trying out an updated version of Seat’s popular Leon. On the surface, things don’t look too different, but a host of updates should keep it competitive for some time to come yet. 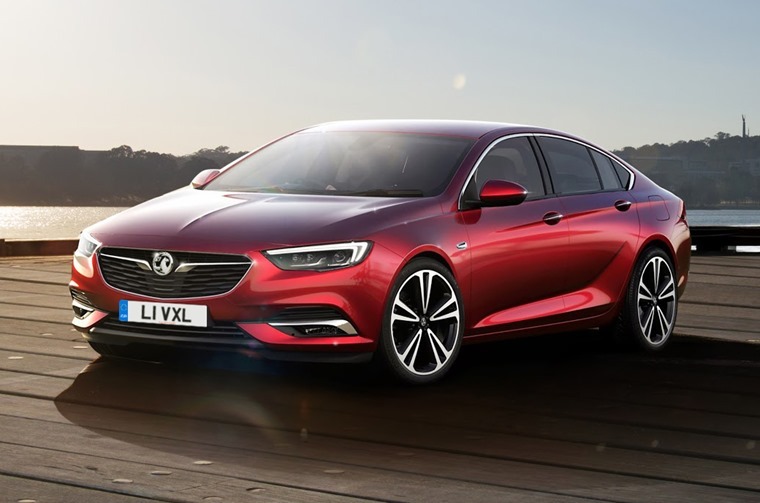 In other continental news, French company PSA’s plans to buy out General Motors’ European Opel-Vauxhall division seems to be getting closer. With the prime minister holding talks with Peugeot bosses, speculation has been rife. Vauxhall employs around 4,500 people at its UK plants and with the future of the famed Griffin badge looking uncertain, it’s no wonder the government wants some reassurance from PSA. While the deal is in the making, we had a look at what the merger could mean.